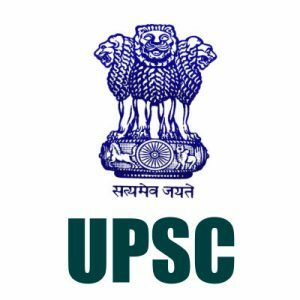 Union Public Service Commission (UPSC) has announced vacancies/posts for Engineer’s Jobs. Candidate who want to apply for Current vacancies can apply Online through UPSSSC.com on or before 23/10/2017. . The required information like important dates for applying, age limit, vacancy details, useful weblinks to apply, notification attachments, official site are given below. Candidates who want to apply for the above Vacancies can read the information above and go through notification if they want the detailed information. Examination Notice No – 01/2018‐ENGG. Last Date to Apply Online – 23/10/2017 Upto 06:00 PM. Pay Fees By Cash Mode Last Date – 22/10/2017 Upto 23:59 PM..
Gen / OBC – 200 /-. Female / SC / ST / PH – No Fees. Pay Fees SBI by cash or by using net banking facility of State Bank of India.. Note : Check the Notification to get detailed information about post wise Qualifications. Age Limit Age as on 01/08/2018. 1. Written Test (Pre & Main).